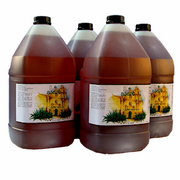 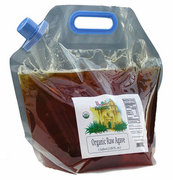 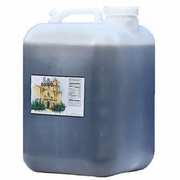 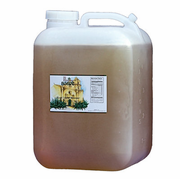 USDA Organic Agave (UWC) Amber (4/1 gallon Case) (NET WT 48 lbs) $0.12 per Oz. 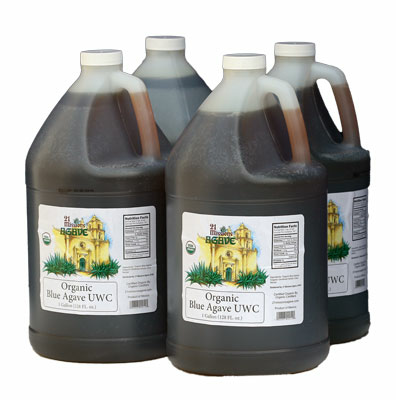 *Baking with the Raw Agave UWC will build viscosity, maintain humectancy, softness, and excellent for browning. 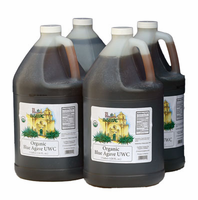 Making Confections with Raw Agave UWC ensures tempering.